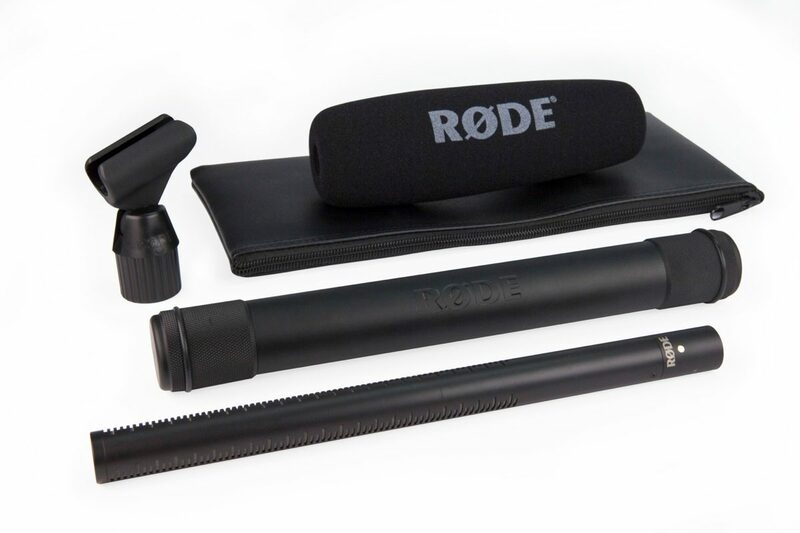 Putting professional gear within reach of all, Rode introduces the NTG3 supercardioid shotgun microphone. Designed to capture crystal-clear audio in any location, the NTG3 places dialogue at the front of the mix so that discerning listeners feel like they're right there with you as you hit Record. The NTG3's lightweight build and exceptionally low self-noise and low handling noise properties make it a superior choice for professional audio for video applications, including film, television, games, high-resolution broadcasting, voiceovers, field recording, and more. This under-half-a-pound shotgun mic is almost completely moisture-resistant, making it a reliable, weatherproof microphone for any recording environment, whether it's the beach or the top of a snowy mountain. Use the Rode NTG3 anywhere! Wherever, whenever, and however you use the NTG3 supercardioid shotgun microphone, you will be rewarded with the clear, high-quality audio that professional A/V applications demand. Its precise supercardioid polar pattern rejects ambient sound to the sides and rear, even at a distance, and its full frequency response from 40 Hz to 20 kHz ensures that even the most subtle sounds are captured. Mount it on a camera or place it on a boom pole to capture crisp dialogue, foley, or "nat sound." Low handling noise and low self-noise of 13 dBA make the highly sensitive NTG3 mic a no-brainer for film and broadcast applications in the field. Rode designed this shotgun microphone especially for professional use on film, television, ENG and wherever high-resolution broadcast audio is required. Thanks to RF bias technology, the NTG3 is almost completely resistant to moisture. 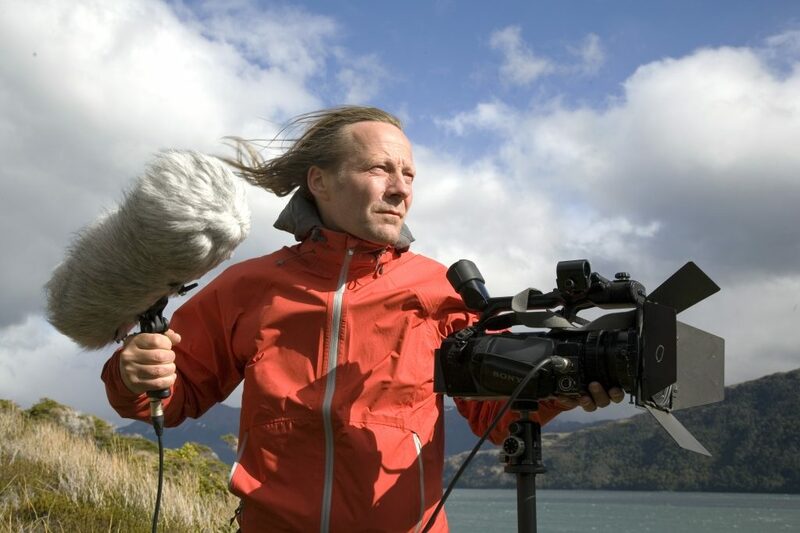 Even when recording on location in Siberia for a 007 movie, in a tropical forest for a documentary, or in any demanding environment where condensation is an issue, the microphone will perform reliably. For additional durability and longevity, the NTG3's aluminum storage cylinder is weatherproof as well. Tightly sealed at both ends, the rugged cylinder offers protection for the microphone while in storage and transport. The mic will stay in tip-top shape even while it's not in use. Rode's NTG3 shotgun condenser is made from solid brass and features an anti-glare finish. At just 5.75 ounces, the NTG3 is incredibly lightweight, offering some relief when you're holding a boom or an already-heavy camera for extended periods of time. - Lightweight -- weighs just 5.75 oz. 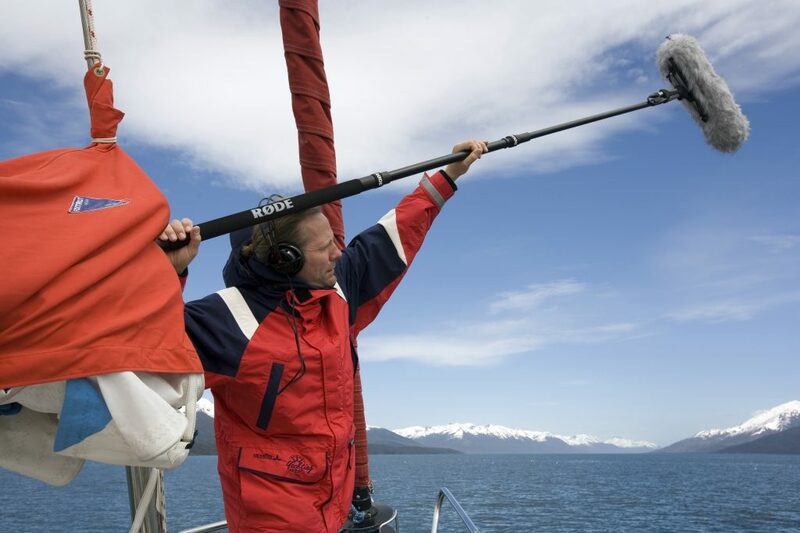 The result of years of development by Rode engineers, the Rode NTG3 supercardioid shotgun microphone is designed for professional use on film, television, ENG and wherever high resolution broadcast audio is required. As Rode's premier directional microphone, the NTG3 exhibits superlative audio quality with a rich warm quality and a full frequency response from 40 Hz - 20 kHz. Its RF bias technology makes it almost completely resistant to moisture, making it the only option when recording in demanding environments where condensation is an issue. Machined from solid brass with an anti-glare finish, the NTG3 is incredibly robust while remaining incredibly lightweight, at only 5.75 oz. Its precise yet forgiving supercardioid polar pattern ensures that whether used on-camera or on a boom pole, the NTG3 will capture audio clearly every time. With low handling noise and low self-noise of only 13 dBA, it's Rode's premiere A/V microphone. An incredibly durable aluminum storage cylinder is supplied to provide the ultimate protection for the NTG3 while in storage and transport. Tightly sealed at both ends, the cylinder is highly weatherproof, adding to the microphone's rugged performance credentials. The Rode NTG3 precision shotgun microphone is covered by RODE Microphones' industry-leading 10 year warranty.